The U.S. Consumer Product Safety Commission, in cooperation with Regal Lager Inc, today announced a voluntary recall of about 44,000 Phil & Teds e3 Single Buggy, e3 Twin Buggy and sport v1 Single Buggy Strollers because the stroller’s hinge locking mechanism poses a laceration hazard to the user folding and unfolding the strollers. Regal Lager has received nine reports from consumers who injured their fingers in the stroller’s hinge locking mechanism. 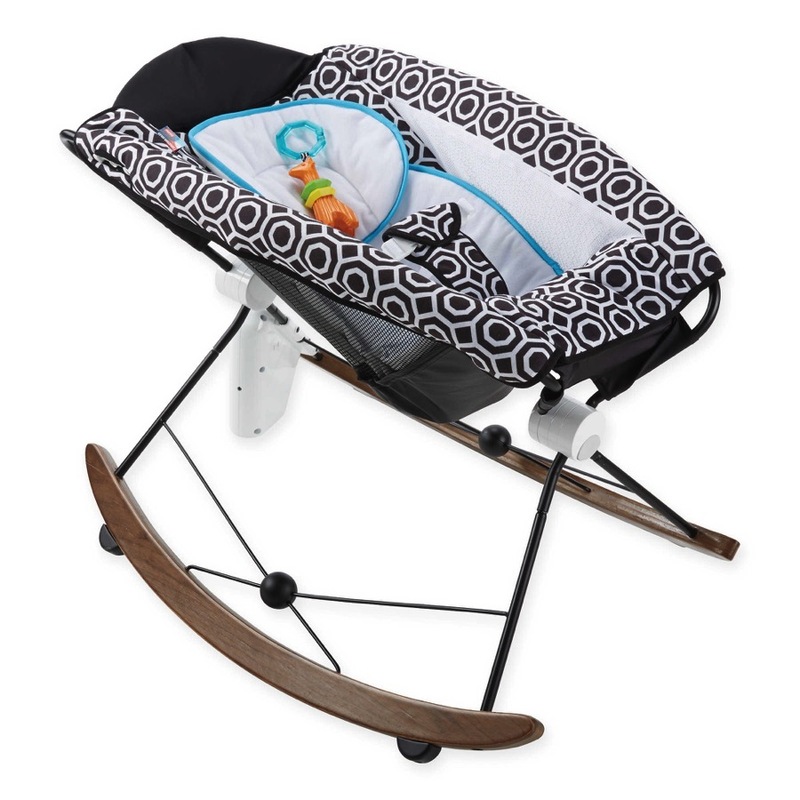 The recalled single strollers all have metal frames with three wheels, a cloth seat and canopy. 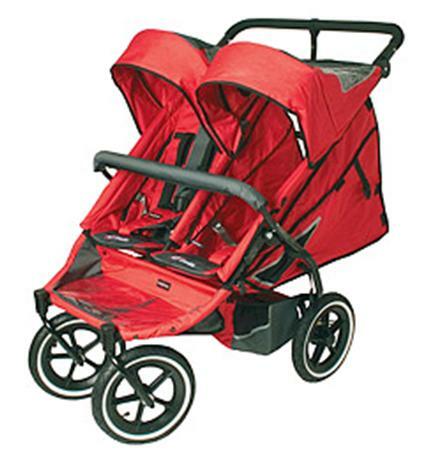 The twin strollers have a metal frame with four wheels, side-by-side cloth seats and double sun canopies. 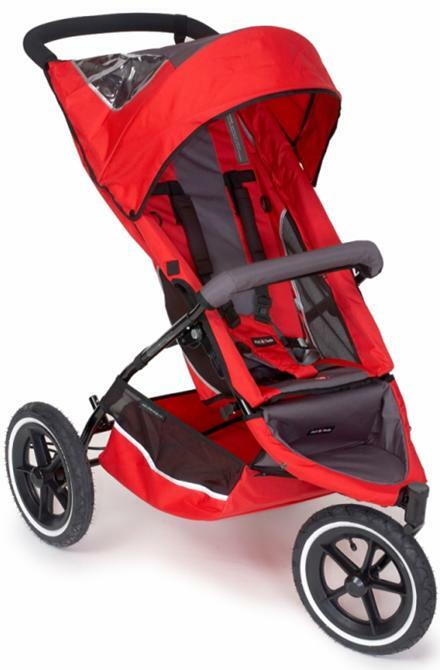 The strollers were sold in a variety of colors including red, orange, green, black, charcoal and navy. The Phil & Teds logo is located on the crotch piece of the harness. Parents are being asked to stop using the strollers immediately and contact Regal Lager at (877) 242-5676 between 9 a.m. and 5 p.m. ET Monday through Friday or visit the firm’s Web site at www.regallager.com to obtain a free hinge cover repair kit and instructions.